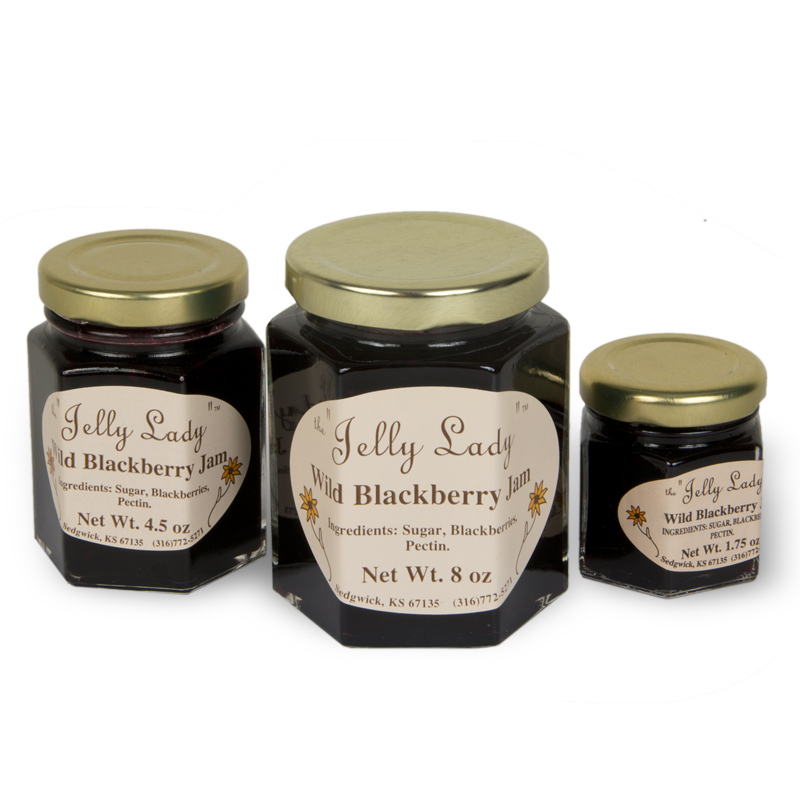 Made from rich, ripe blackberries from Kansas, this flavorful jam is also wonderfully fragrant. These truly unique and wonderful Kansas jams and jelly flavors are inspired by nature and packaged in three different sizes. By the Jelly Lady of Sedgwick, Kansas.